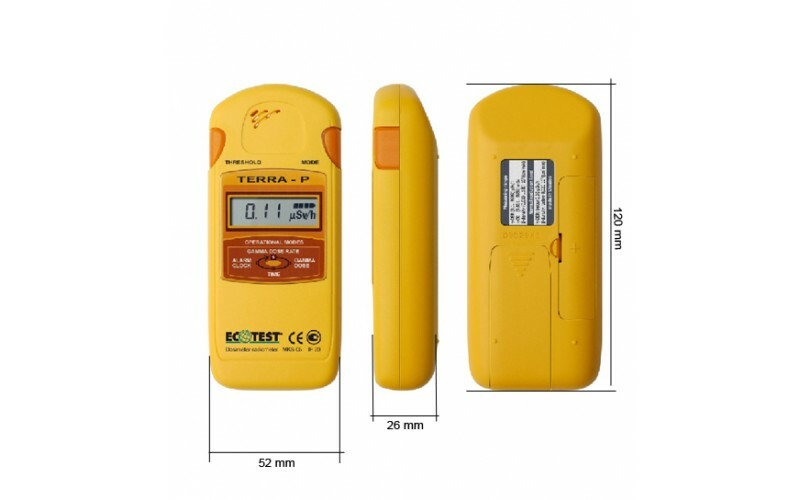 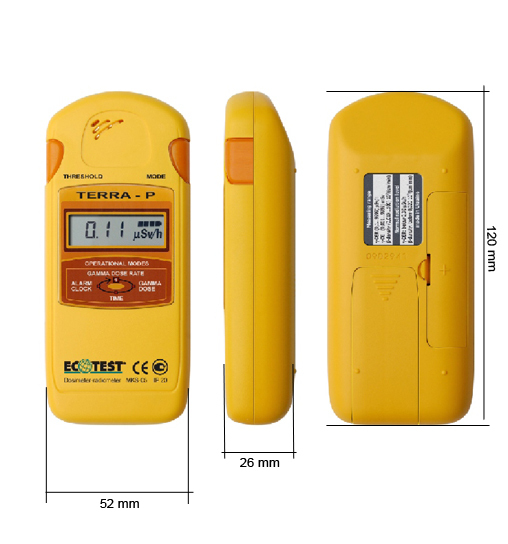 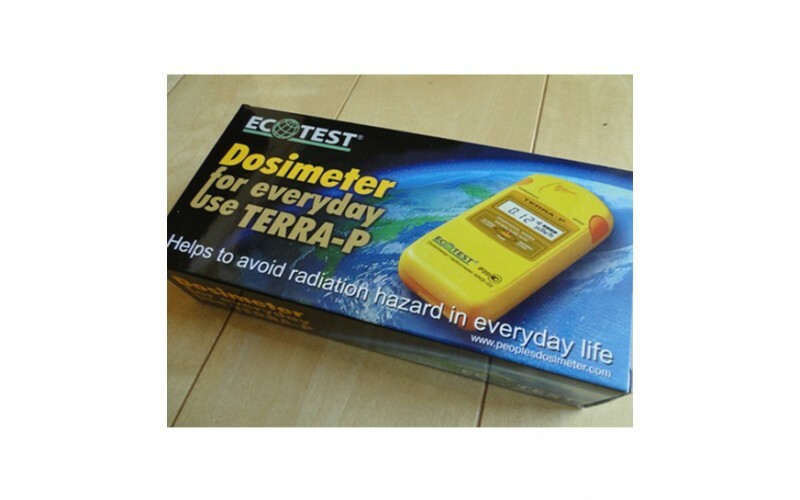 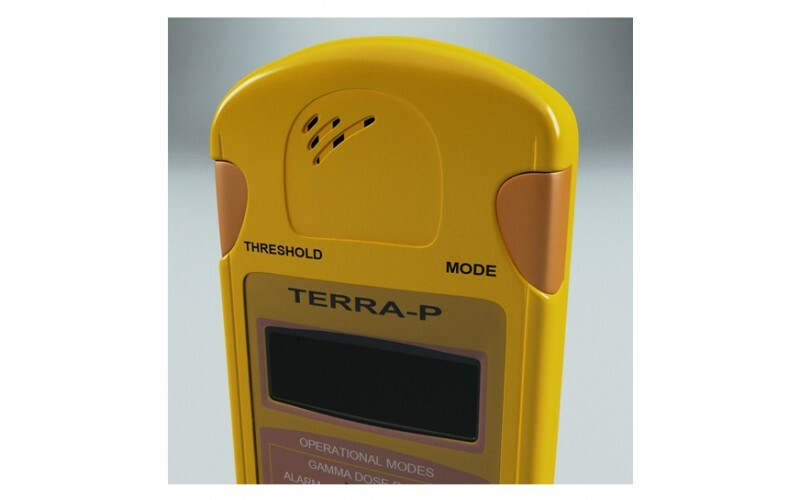 The TERRA-P Dosimeter for household is a user-friendly and convenient device for continuous monitoring of harmful gamma radiations in the surroundings. 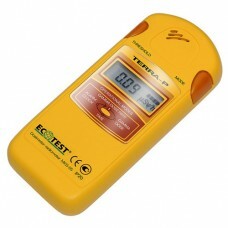 The simple functionality and compact design makes it essential in different conditions. 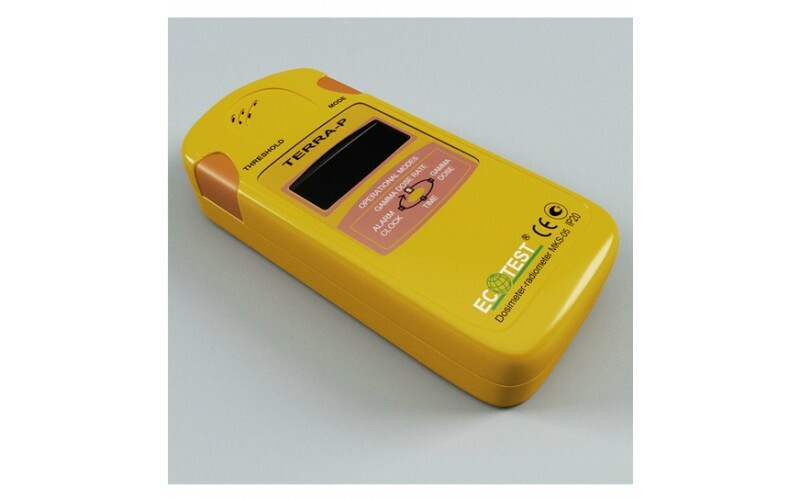 It is a must have for any health conscious person who intends to be aware of the safety hazards of food items, construction materials, workplace and any surrounding place. 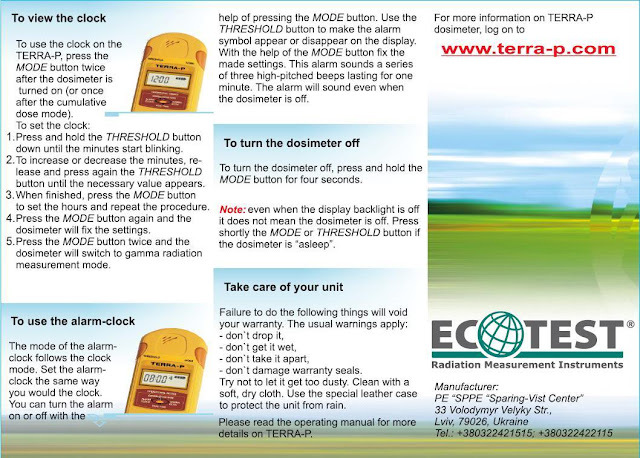 It is found to be highly appropriate for everyday usage and is applicable to a wide range of situations. 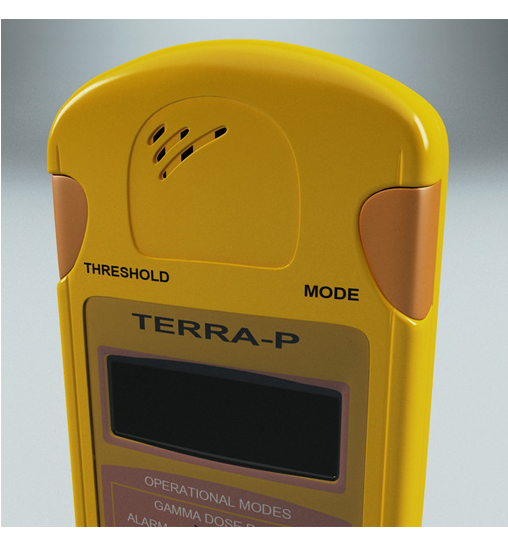 Produced by a renowned Ukrainian manufacturer, the TERRA-P is highly robust and efficient. 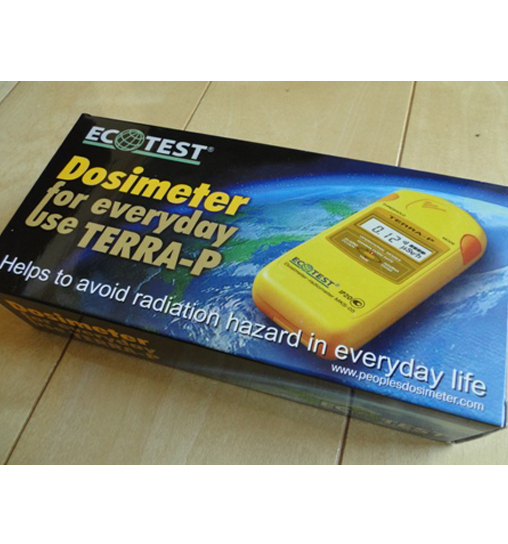 ECOTEST’s radiation meters are best in class not just in Ukraine but known for their performance across countries. They are considered to be unbeatable in Ukraine, the country which has faced the most catastrophic atomic tragedy of Chernobyl in 1986. 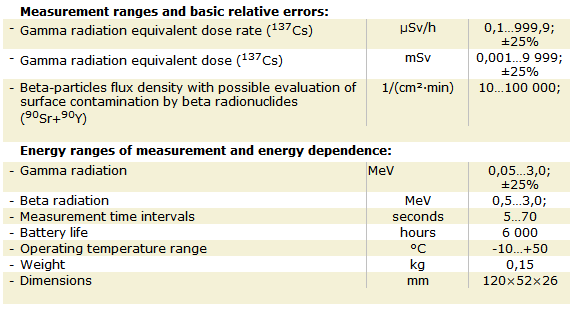 Measurement of gamma radiation equivalent dose rate. 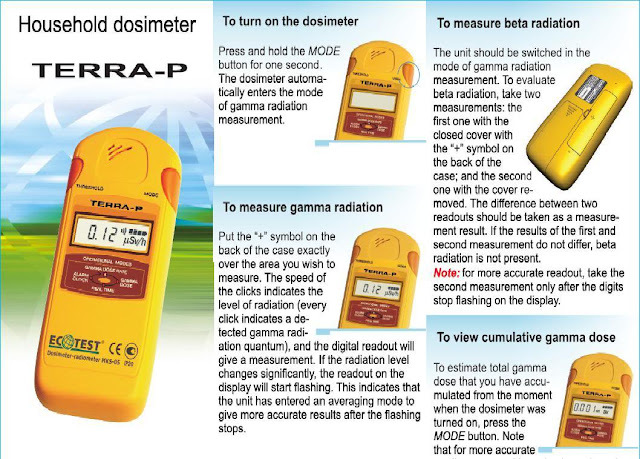 Measurement of gamma radiation equivalent dose. 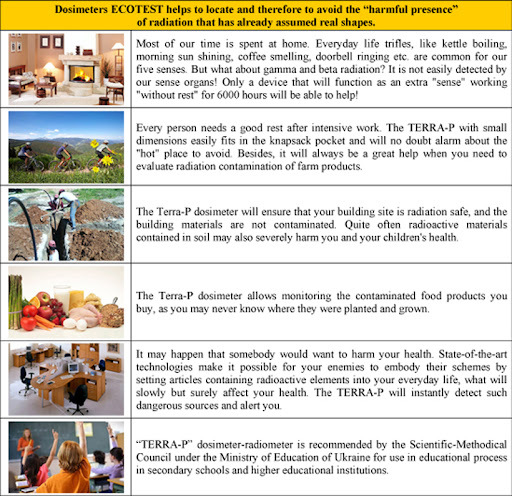 Evaluation of surface contamination by beta radionuclides.